Have you ever thought about to sleep in an oil mill? 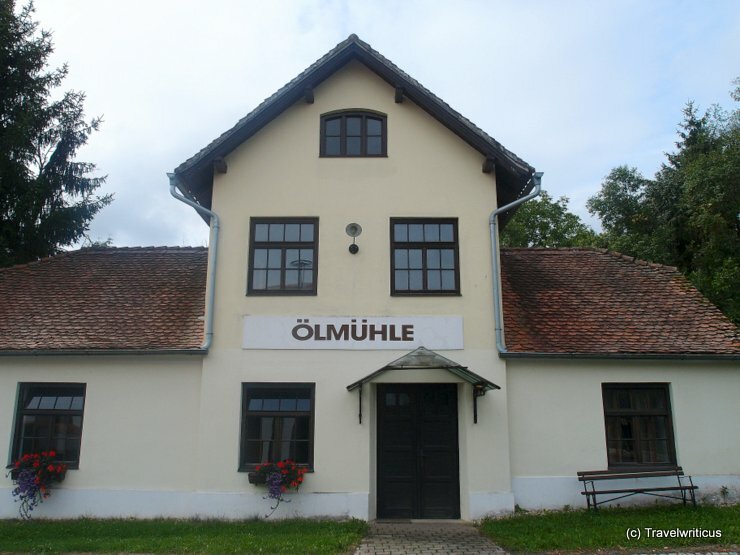 In Neumarkt an der Raab a former oil mill (Ölmühle) for pumpkin seed oil serves as accommodation for participants of art lessons taking place in the region. This entry was posted in Accommodations and tagged Austria, Burgenland, Neumarkt an der Raab by Travelwriticus. Bookmark the permalink.